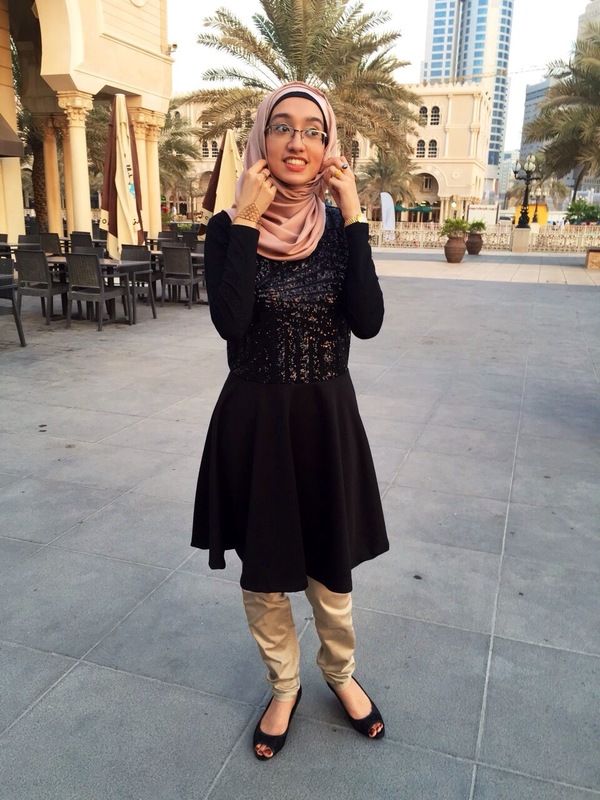 For those of us who dress modestly because of either our religion or simply personal preference, at first it can seem difficult to follow trends that show a lot of skin. Oftentimes I find myself looking at fashions that are not in line with my boundaries and wonder if I can muster a way to change each trend to be modestly mummy-appropriate. 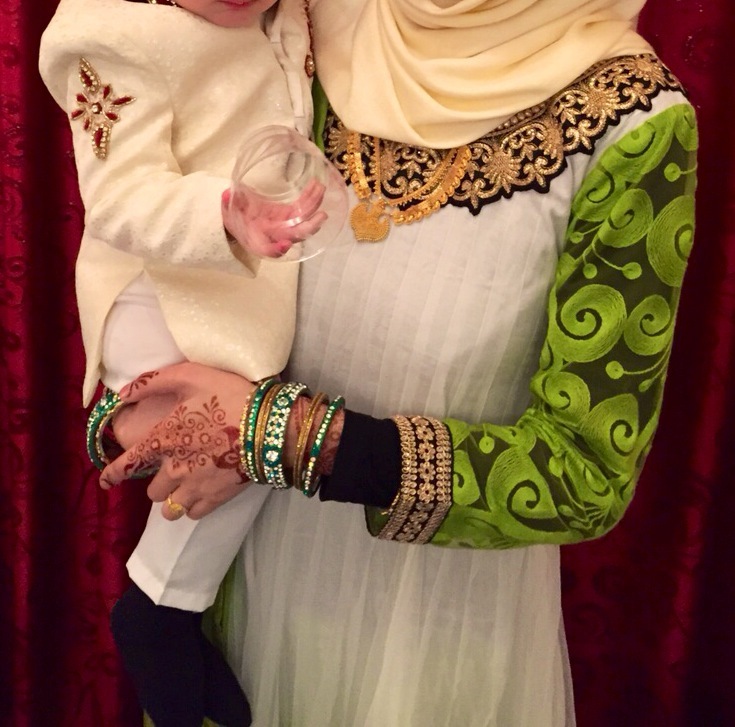 One good way to help me get some ideas is to look at articles like this one that showcase Muslim fashion. Since average length dresses are often made to cut above the knees, it’s important to tastefully conceal the rest of your legs with apparel such as fun leggings and tights. You can use this layering opportunity advantageously and find styles that showcase your playful personality, such as brightly coloured or printed types. I love getting inspiration on this website, which showcases lots of different looks. Wearing a knee high dress with a pair of skinny jeans is my most common look! As a woman dressing modestly, layers are your best friends. The more pieces you can pile atop one another, the more leeway you have to creatively cover the areas that are not otherwise hidden from your basic garments. The most stunning outfits often incorporate more than three pieces, so feel free to push the boundaries and pair unexpected colours and silhouettes together. This article explores the struggles of Orthodox women dressing modestly and fashionably, and I love the outlook of one fashion student, quoted, “…I believe limitations inspire creativity.” With that said, it’s important to remind yourself that even though there are certain things you “can’t” wear, there is always a way to wear it. Sometimes you just have to think outside the box and get creative with your piece pairings. Do not be afraid to accessorize! No matter your method or the tips you choose to use, just remember that dressing modestly can be just as “fashionable” as wearing the clothes seen on runways, belly baring and all. Your personal style choice is an artful expression of who you are and the values you hold close to your heart. Some of the best fashion icons out there are modest muses, so get excited about the endless possibilities you can create for your wardrobe with creative solutions to conquerable limitations. 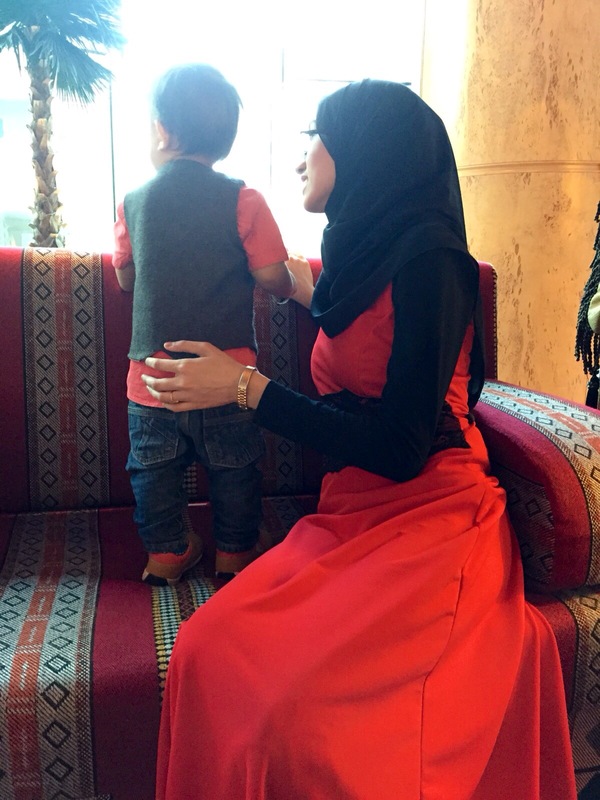 If you too are a Modest Mum, please feel free to share your fashion tips below in the comments section! Written by Azaa Maloof and Edited by Zeyna S.